« Are You Farnsworth Ready? 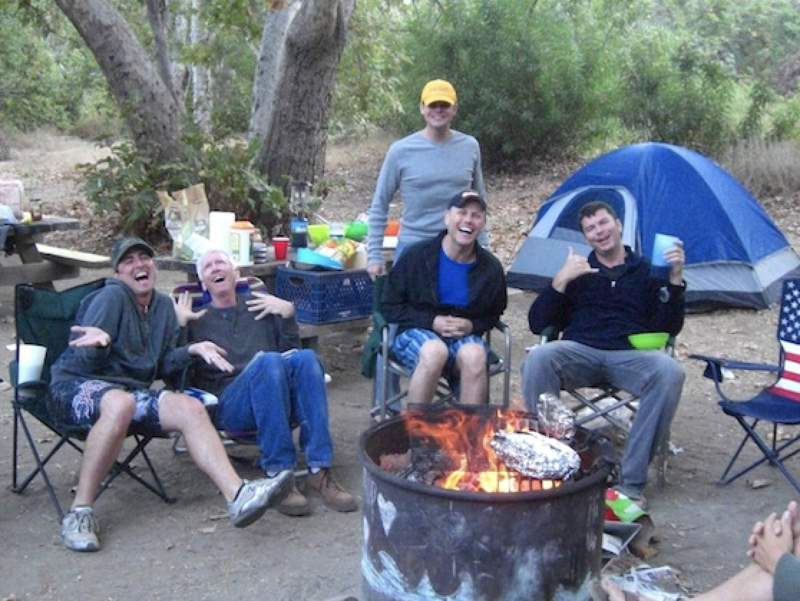 Your favorite camp camping weekend is back! 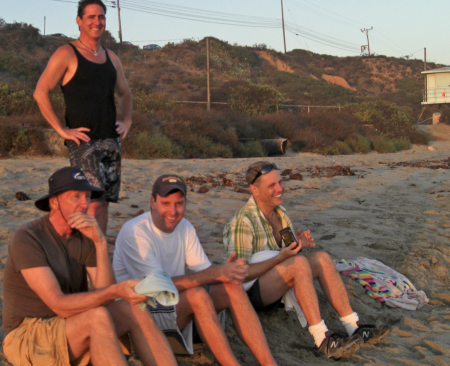 On September 7-9 the club invades the sleepy, quiet, state camp ground at Leo Carrillo Beach. 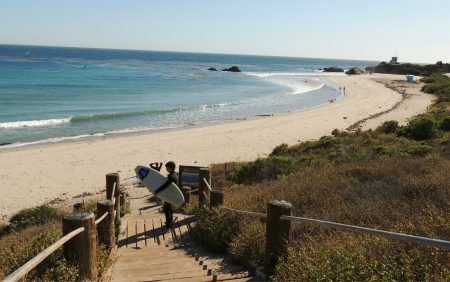 Located just a few miles north of Malibu, Leo Carrillo State Beach is real get away from the hustle and bustle of LA. All your cares will melt away as you enter this secluded beach destination. This state park recreation area is comprised of about 100 camp sites, a small general store, toilet and shower facilities, and 1.5 miles of incredible sandy beach front! There are lots of areas for you to explore (or not!) during your stay. 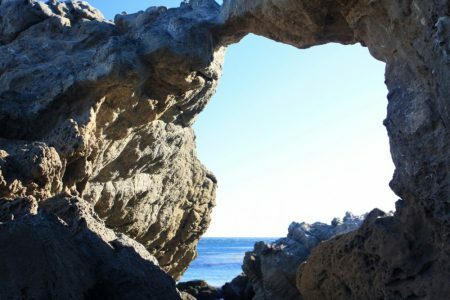 The site has numerous hillside hiking trails rated from easy to difficult, tidal pools ripe for exploration, and lots of beautiful sandy beach to enjoy. Dogs are also welcome, though some areas require they remain on leash. 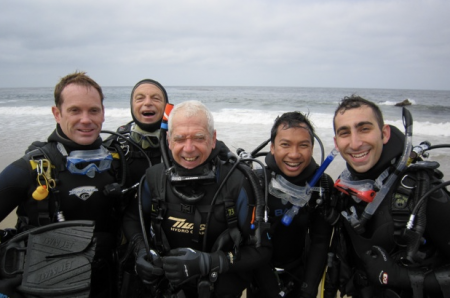 The club usually organizes a beach dive on Saturday morning (conditions and willing participants permitting) and then provides a full, catered meal (appetizers, dinner, dessert and specialty cocktail) for Saturday evening. The rest of the weekend is up to you; think of it as your fully adjustable, city escape. Over the years, members have chosen to commit to the full weekend, Saturday dive only, the complete Saturday experience, or Saturday evening only. It’s really up to you and what suits you best. Like to go, but don’t have the right camping gear? Let us know and we may be able to help you out. The cost of the weekend is $30 and we ask that if you plan on attending the meal on Saturday that you book your spot before September 4th. See you there!